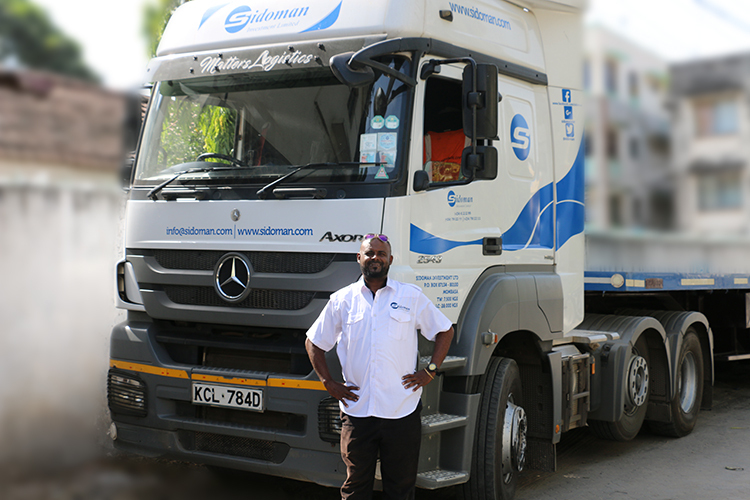 Ever wondered what it’s like having a career as a truck driver in Kenya? Read this before you decide. If you are interested in exploring a career as a truck driver, then you might be curious to know what a day as a trucker looks like. 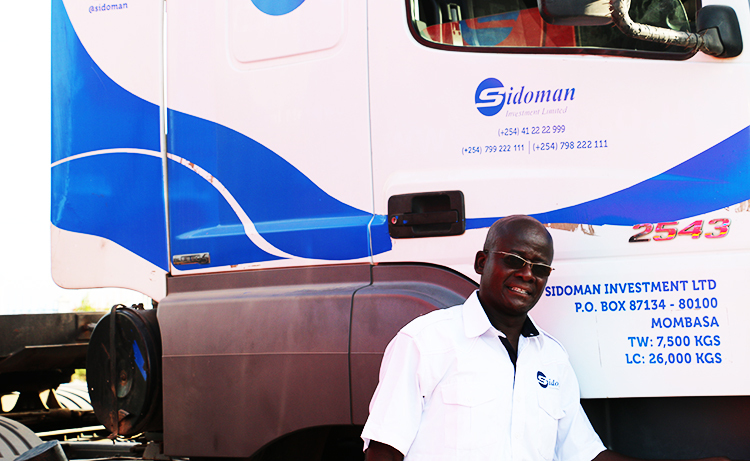 Deciding to pursue a career as a truck driver is more like a lifestyle rather than an occupation. This is because truck driving demands a lot from you which will certainly limit your relationships with not just friends but your colleagues as well. A job as a truck driver is not for everyone. 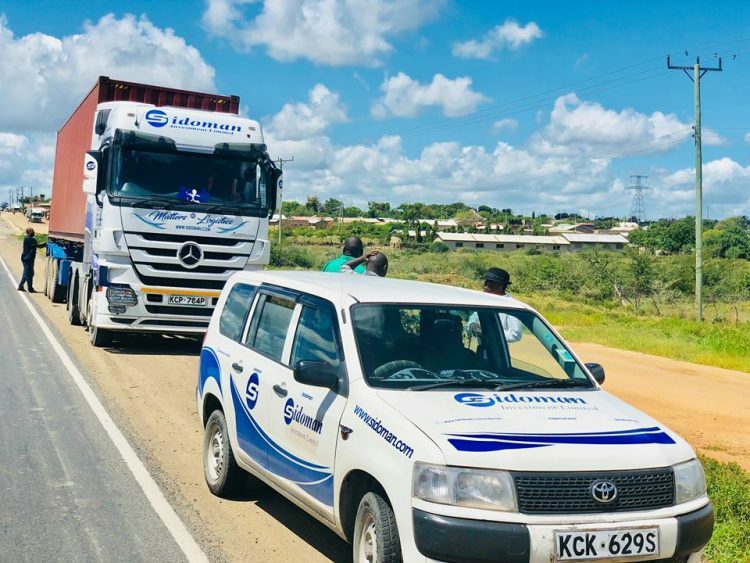 However, if you do not mind the solitude, the irregular driving schedule, the long hours, and the chance to travel from place to place, then truck driving is an option that you should definitely explore. Once the dispatcher relays all the necessary information, the truck driver then goes through his or her morning ritual, that is, washing up, getting coffee or tea, grabbing some breakfast etc. 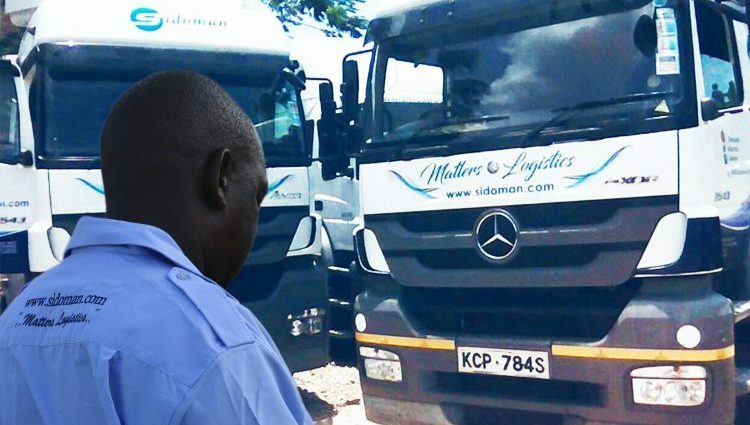 After breakfast, the truck driver must then inspect the truck for any signs of damage, lose items or leaks before proceeding to hit the petrol station prior to the start of the journey. 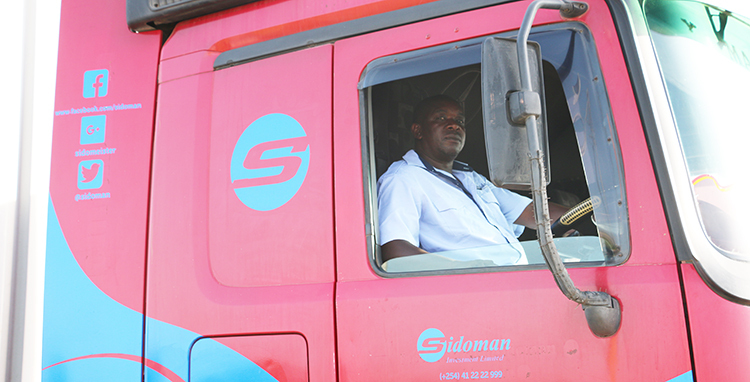 Once the petrol tank is filled, the driver then heads to the shipper’s warehouse or facility to load up on the cargo. Depending on the efficiency of the shipper and the size of the cargo, the loading process can take anywhere from minutes to hours. 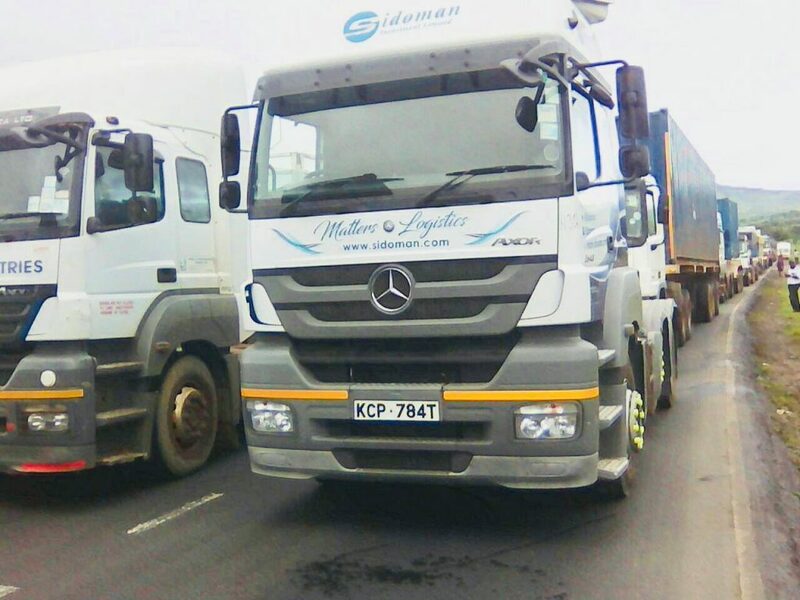 Once the driver gets behind the wheel, they must record the freight as well as the data relating to the trip in a logbook so that the dispatcher can be notified. Most drivers log this information electronically these days but it is not uncommon to find truck drivers that prefer the manual system. By about this time, the driver will have been on the road for about 7 to 8 hours. If the truck driver has been making good time, he or she can opt to make the most of their lunch break by taking in the local scenery or by checking-in with the family back home. Fortunately, technology has made it much easier to communicate with loved ones, especially over long distances. Throughout the day, the driver should be focused behind the wheel. 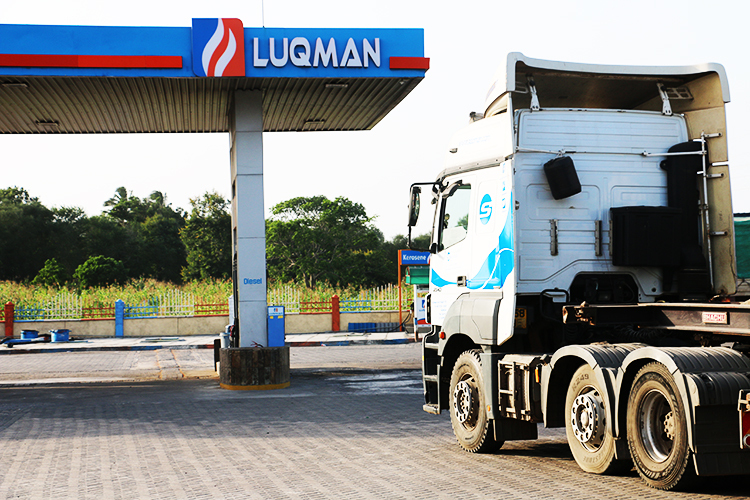 Every time a driver crosses a weighing station, they must swing by the weighbridge before they can proceed. After lunch, the truck driver must then get on the road for the next stretch until a restroom break is deserved or until supper time. After a day spent crisscrossing the country, most truck drivers usually call it a day at about 8 pm. Drivers are not advised to drive for more than 11 hours in a day. Over-the-road drivers spend a lot of time in an 8’ by 8’ sleeper cab. Most modern trucks today are fortified with ergonomically designed seats, and a bunk bed located behind the driver’s seat that they can use to sleep in when there are no overnight accommodations. Regular hours simply don’t exist for truckers and they must drive odd hours just to meet their deadlines. 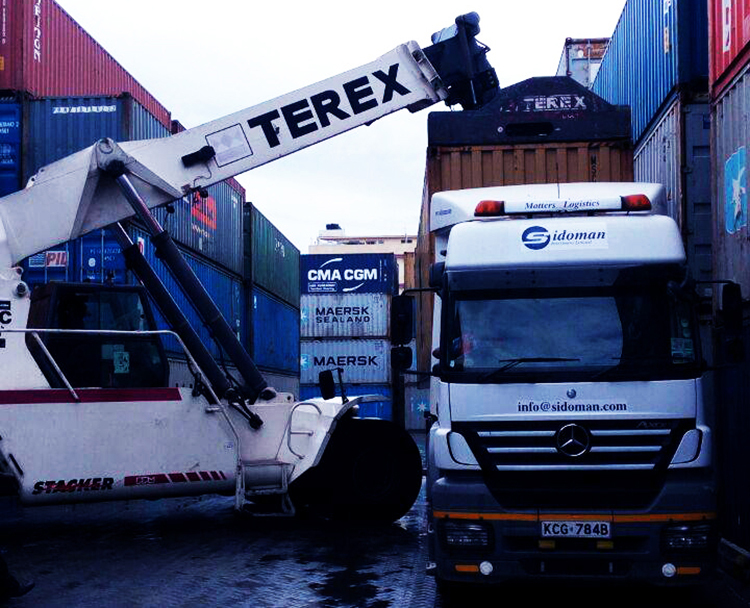 Depending on the distance remaining, the driver will repeat this cycle until the cargo reaches its destination. And so, this is the typical day for a trucker on the road. Whether you are an Over the Road, driver or a bulk transport driver, your day to day will be a variation of this if you choose a career as a truck driver. Technology has changed by leaps and bounds thanks to tools such as GPS systems and electronic logging devices that allow drivers and their employers to stay in touch continuously while improving operational efficiency. Is the Standard Gauge Railway (SGR) really working as effectively as it should?